Natural disasters happen all over the world. Earthquakes crack streets, tsunamis flood cities, and tornados destroy everything in their path. Millions of people die every year, and the livelihood of the survivors are forever shaken. The suffering caused by natural disasters cannot be ignored. This is Nature's Domain, and our goal is to help you and inspire you to help others. An Earthquake is the result of a sudden release of energy. Earthquakes are caused when rocks of the earth's crust, is released in a sudden jolt. Rocks crack and slip causing the ground to vibrate. Scientists use the different speeds of seismic waves to locate the point on the surface directly above where the earthquake originated. You should drop to your hands and knees. Cover your head and neck with your arms. Crawl only as far as needed to reach cover from falling materials. A tsunami is a series of large waves generated by an abrupt movement on the ocean floor, usually in the Pacific Ocean's “Ring of Fire”.The first wave of a tsunami is usually not the strongest. 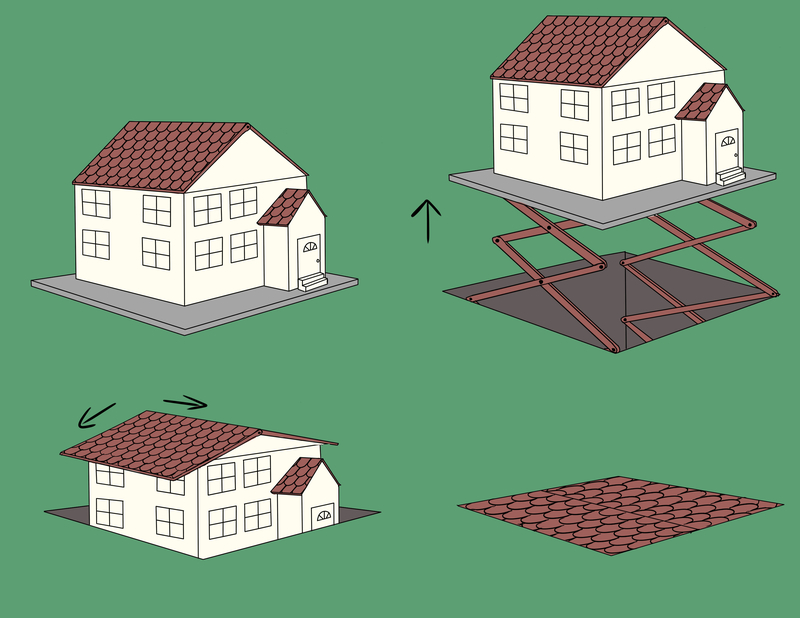 First, protect yourself from an earthquake then get to high ground as far inland as possible. Be alert to signs of a tsunami, such as a sudden rise or draining of ocean waters and. Listen to emergency information and alerts also if you are in a boat, go out to sea. Hurricanes are first formed in warm moisture atmosphere by swirling above tropical ocean water, water "fuels" the hurricanes because it releases the "latent heat of condensation warming the surrounding air. Hurricanes are first formed in warm moisture atmosphere by swirling above tropical ocean water that can go higher than 74 miles per hour. Secure your home and stay informed by monitoring the storm via radio, TV, and internet.Turn off utilities if instructed by authorities to do so and propane tanks. A tornado is a rotating, funnel-shaped cloud that extends from a thunderstorm to the ground. The intense spinning of a tornado is partly the result of the updrafts and downdrafts in the thunderstorm interacting with the wind shear,resulting in a tilting of the wind shear to form an upright tornado vortex. Destructive path of tornadoes can be in excess of one mile wide and 50 miles long. Find an interior room, with lots of walls stay under a sturdy piece of furniture and protect your head. Move away from windows, and be sure to keep them closed. Click for our basic survival guide. Being prepared for these situations is one of the best things you can do. An easy way to be prepared is by having a survival kit. Survival kits include basic things like flashlights, water, nonparishables, and clothes. Our solution to this nationwide epidemic is called the Adjustable Home. This house is designed to protect one’s home from the most extreme weather conditions. It is a house that is on a hydraulic lift. When there is a tornado, the house will go down into the ground and a metal slide will close over it. When there is a flood or tsunami, the house will be pushed up high and support beams will come out to help keep the house still. This plan could be the key to saving millions of lives and homes when disaster unexpectedly strikes. You never know were and when a disasters will strike so you have to stay aware by listening to the news, radio or check the weather on a device daily. Also remember to pack your survival bag and keep it near. We hope all people can read this page and learn more about natural disaters annd how to stay safe during them. Knowledge is power and knowing how to protect yourself can give you the strength to overcome things that scare us. We hope that learning these facts now inspire you to look into more information to be prepared and informed so you can stay safe. Have any suggestions, comments, or tips? Add a comment down below.